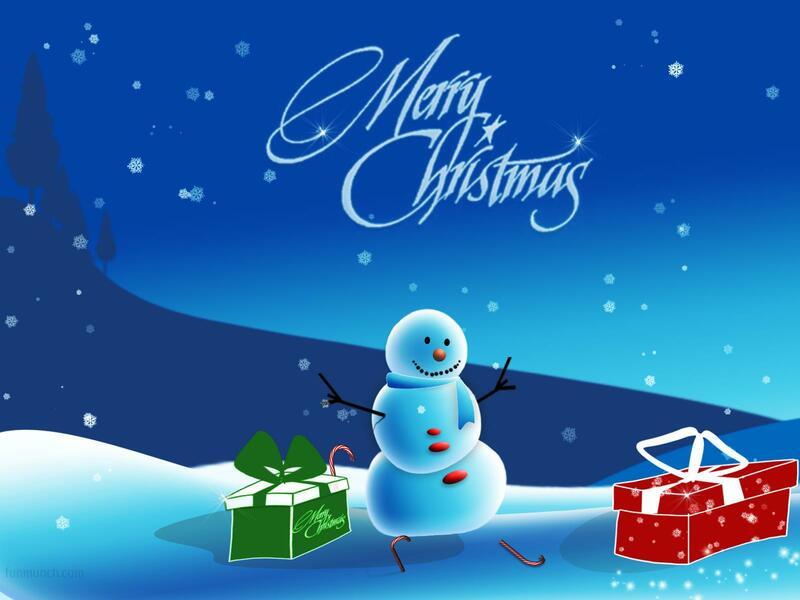 Merry Christmas and a Happy and Healthy New Year - Carpets Direct Ltd.
We would like to wish all our customers a merry Christmas and a happy and healthy new year. Thank you for all your support throughout 2014 and we look forward to meeting you again in 2015. Our Showroom will be closed from Tuesday 23rd December and re – open on Monday 5th January at 9am for our Massive January Sale. WOW. AMAZING NEW BREAKTHROUGH. SPILL RESISTANT CARPET. New sensational luxurious soft silky range of carpet.